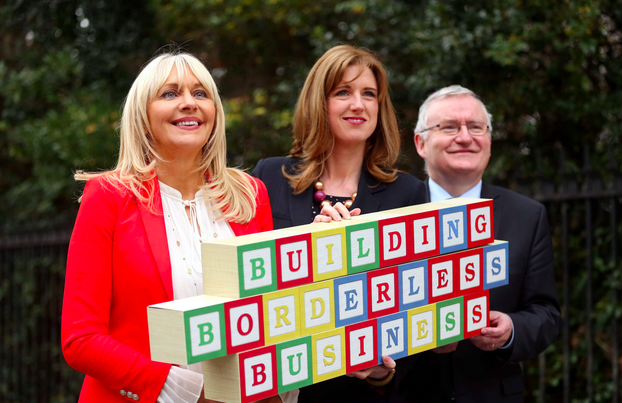 Next month Cantillon 2017, Ireland’s only Fintech forum, takes place here in Kerry on 30th March. We were delighted to work with IT Tralee to create the Cantillon website, programme and marketing materials. 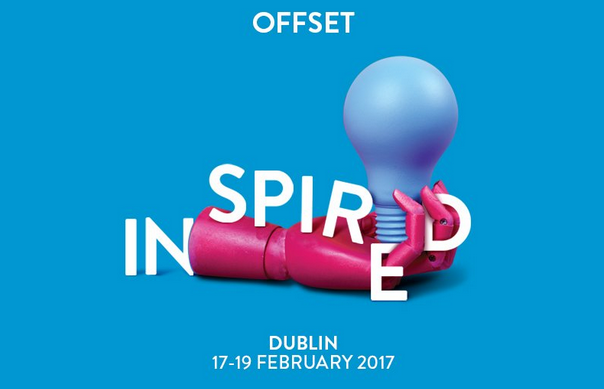 Here at Verb we’re gearing up for Offset 2017, Ireland’s premier creative festival, taking place next month in Dublin. It’s fast becoming fast one of the world’s most inspirational conferences for the design and creative industries so we’re looking forward to checking it all out. 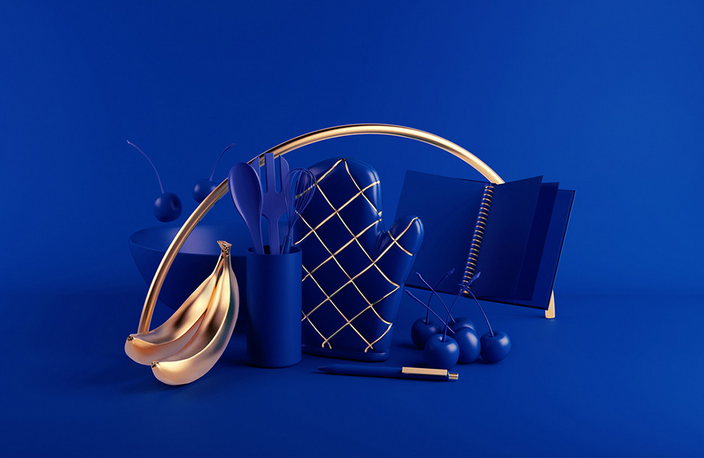 Behance.net is an online platform that enables creative professionals to showcase their creative work. But it’s also a great place for inspiration. They’ve just published a great article predicting the web trends for 2017!